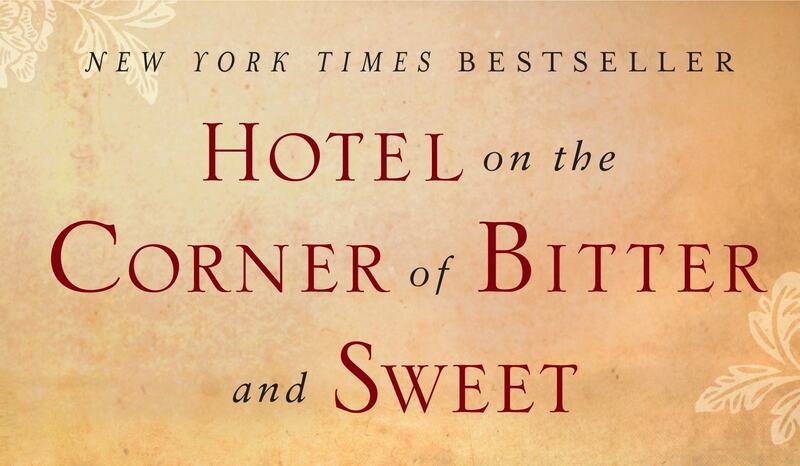 In 2009, author Jamie Ford’s first novel entitled “Hotel on the Corner of Bitter and Sweet” was released, quickly becoming a New York Times best seller. 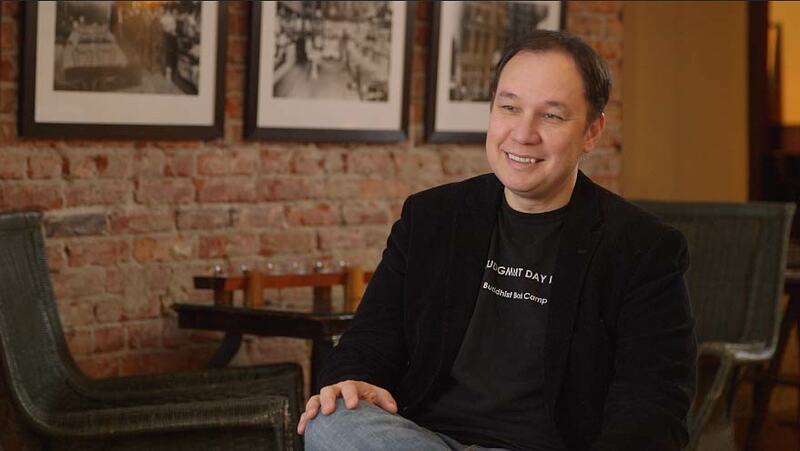 As the author shared with us during our interview, the idea for the book started with the “I Am Chinese” button he found in some of his father’s belongings and worn by his father as a kid. Many Chinese families feared for their safety, especially as the FBI was rounding up prominent members of the Japanese community. Jamie was familiar with the Panama Hotel and made an appointment to meet owner Jan Johnson. He had become aware that personal belongings left behind by families of Japanese ancestry stored in the basement for decades as a result of Executive Order 9066 were still in the Hotel. While he waited for Jan, he watched her come and go to the rhythmic cadence of a metronome, through the Tea House or returning from the basement with a wrench in her hand after tending to the boiler — ultimately the two connected. The book has been translated into approximately 34 languages and book clubs from around the world visit the Panama Hotel today to learn more about the historic significance of the property.